Dress for this year’s banquet on Saturday, Aug. 11 will be black tie optional. 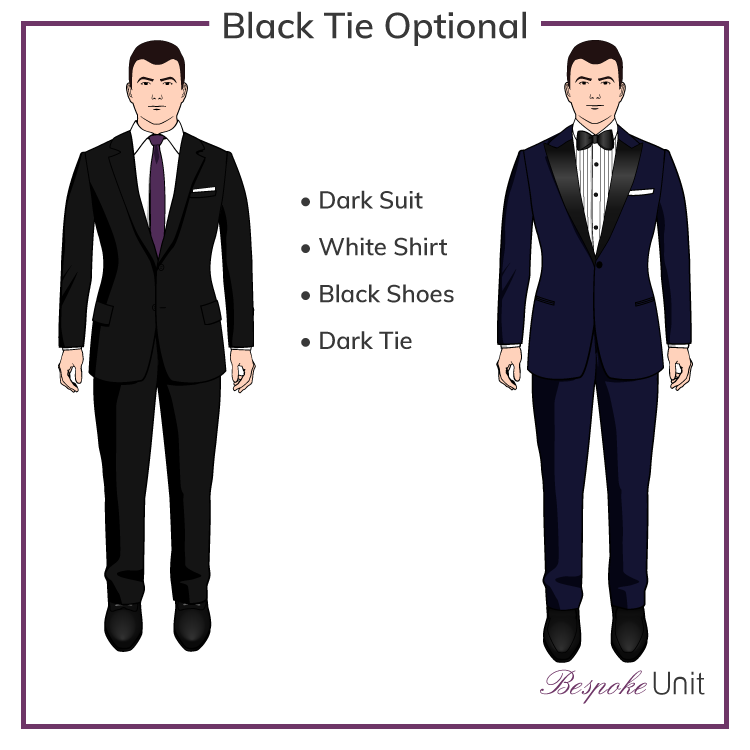 “Black tie optional” gives men and women the option of taking that formal dress down a tad. Men can opt for a dark suit and tie instead of a tux.